Women's There are 2 products. 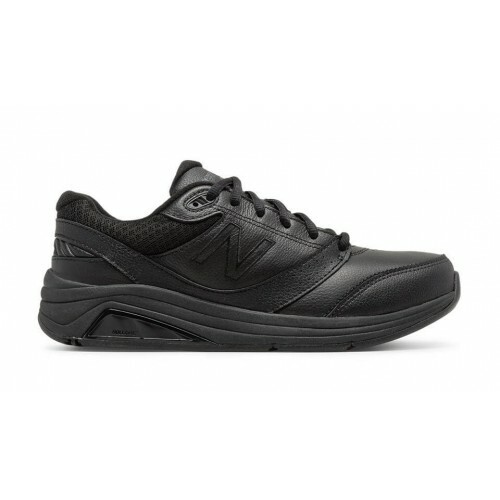 A classic design and a true comfort shoe from New Balance. The 928v3 was modeled for motion control and superior stability from the ROLLBAR technology. Expect lasting durability from its leather uppers and rubber outsole. Feel comfort from the ABZORB midfoot cushioning and soft, seamless Phantom liner. Be in comfort and style all day long! Available in lace and hook and loop closure. 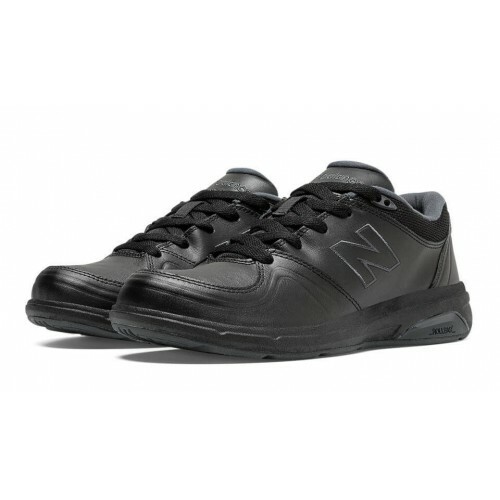 The ROLLBAR technology featured in the New Balance 813 helps with motion control during the gait cycle - helping over-pronation and stability. The soft leather uppers and supportive cushioning throughout the shoe will help keep foot pain away - even during long durations of wear.